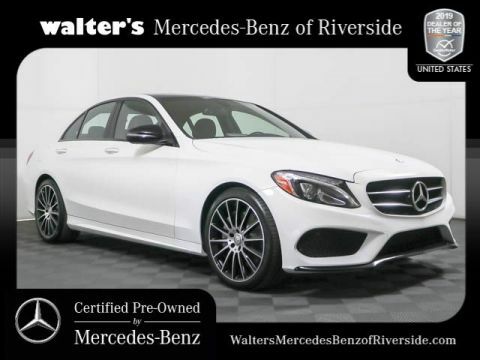 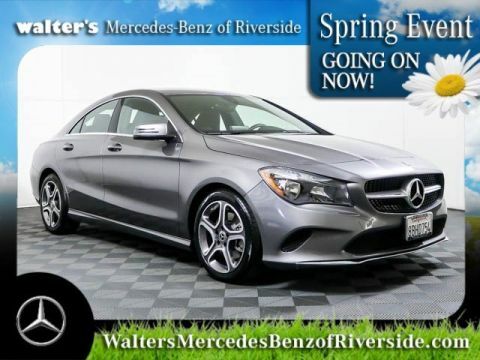 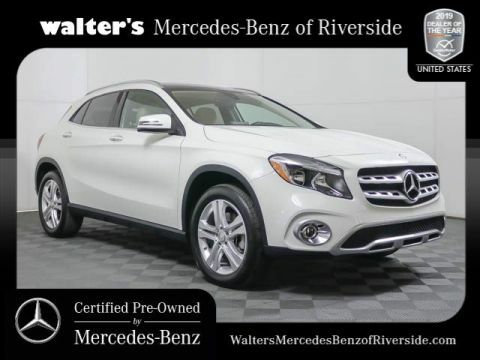 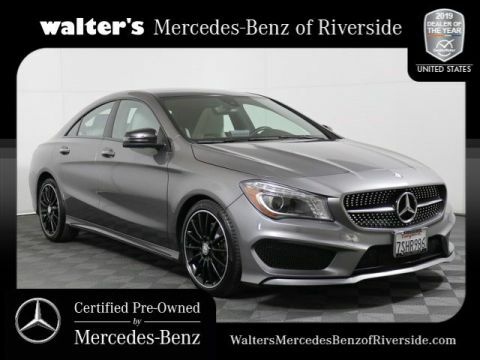 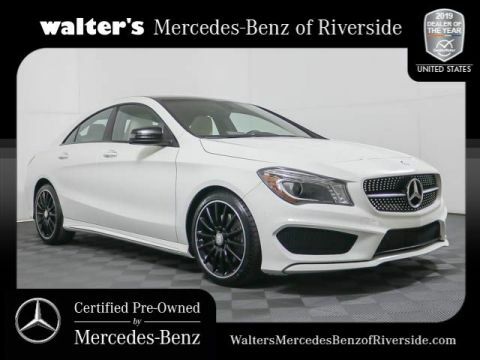 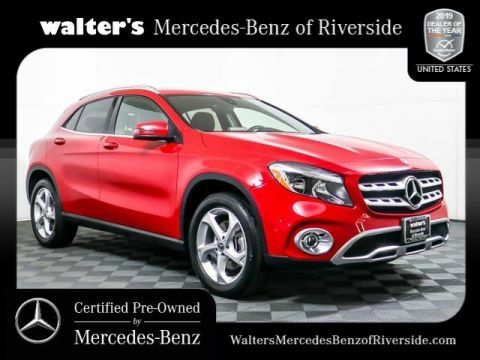 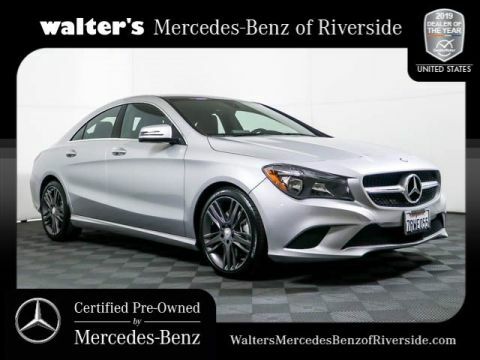 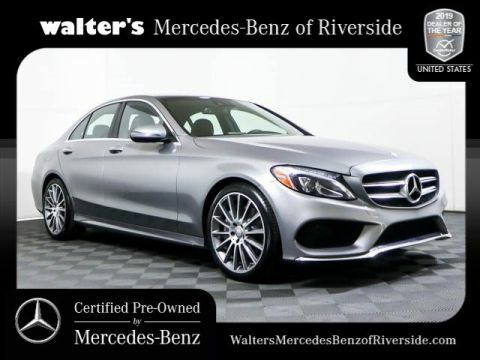 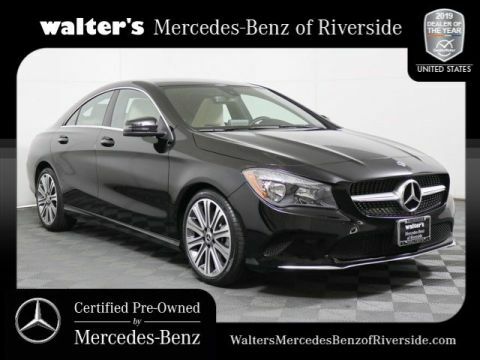 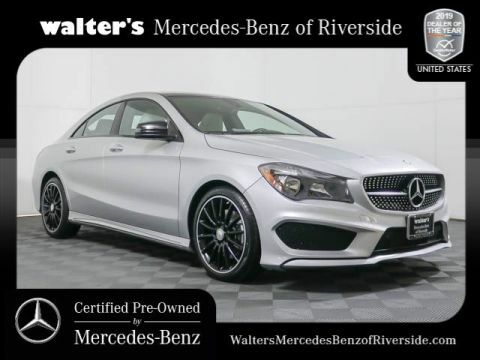 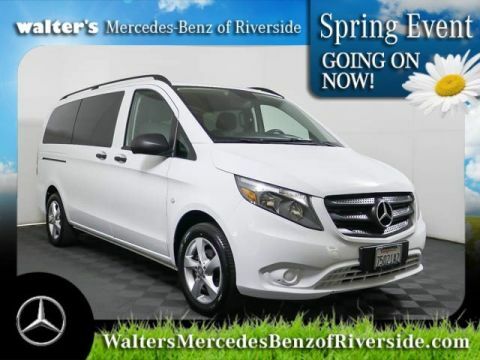 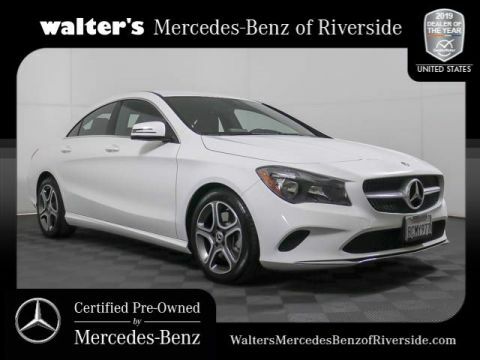 Get behind the wheel of the luxury vehicle you love at a price you deserve when you shop the used Mercedes-Benz selection at Walter’s Mercedes-Benz of Riverside. 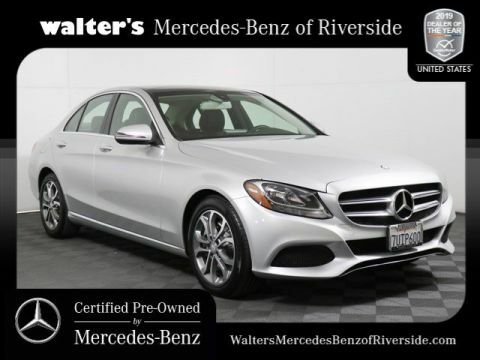 Here at our Mercedes-Benz dealership near Redlands, CA, you’ll find a variety of used cars from different makes. 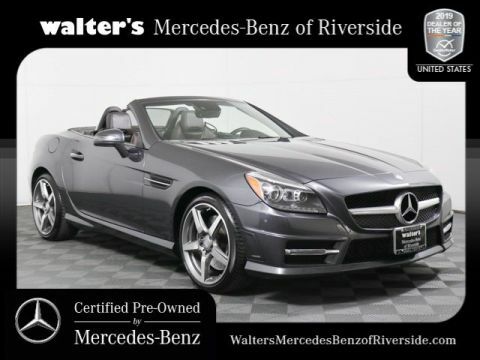 And of course, we have plenty of pre-owned Mercedes-Benz models that you’re welcome to test-drive. 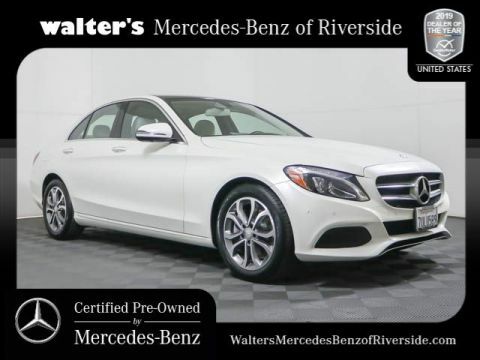 Get the keys to a used Mercedes-Benz C-Class Sedan to upgrade your commutes, or meet with our Mercedes-Benz finance team about buying a pre-owned Mercedes-Benz E-Class model. 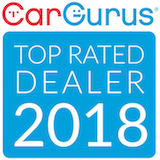 Let our sales team show you around our used car inventory so you can drive home in the like-new car you’ve been hoping for.